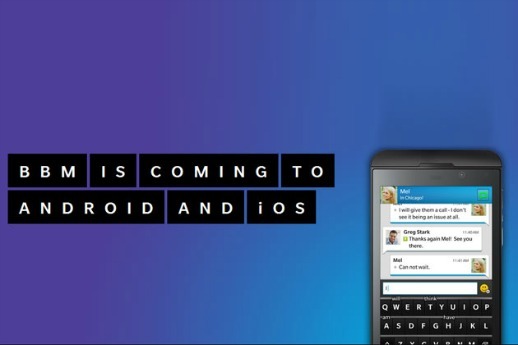 Blackberry has finally released BBM on Android and iOS. The IM application is now available for download in Google Play store and Apple’s App Store. BBM app also can be found in select Samsung App Stores and by visiting BBM.com from your smartphone’s Web browser. BBM has confirmed this app was downloaded by 10 million people within the first 24 hours of its release. In our daily life, we were facing a lot of units, measurements and calculation. It has hundreds and even thousands of units we can convert in our life time. Kilometers vs. miles, Sensible (Celsius, of course) vs. Fahrenheit, Dollar vs. Euro, inches, meter are those common units or measurement. Before that, we need to remember the formula to manually perform the conversion on the age of computers. On the later on, we must thanks to digital calculator and mobile phones which has been made as easy as punching in the required quantity and unit, and choosing the desired unit for conversion. Normally, any standard unit conversion apps would be capable of making such trivial equivalences, but what if you need to do something more particular like converting US pant size to Asia pant size? Now, you can convert this through Android app – Convert Everything which is created by ZDA Forum Member “plbelanger”. Mercury Browser by iLegendsoft Inc. made its fame through iOS platform, where it’s available first on iOS device. Mercury Browser is one of the most popular browsers for Apple’s Safari on iOS. Finally it has been row out for Android platform. The browser was comes with all the options that made it a hit on iOS, such as plugins support, gesture controls, user agent switching and etc. As excellent as Mercury, it has been represent a fast and elegant performance in Android with some nice features to let you enjoy surfing the Web. There are a lot of contacts; sweet memory photo and important document save on your smartphones? Lose these data when lost your device? You will not lose your device data ever again! Because there are tons of apps available at Google Play Store which can help you create offline and online backups of your files. 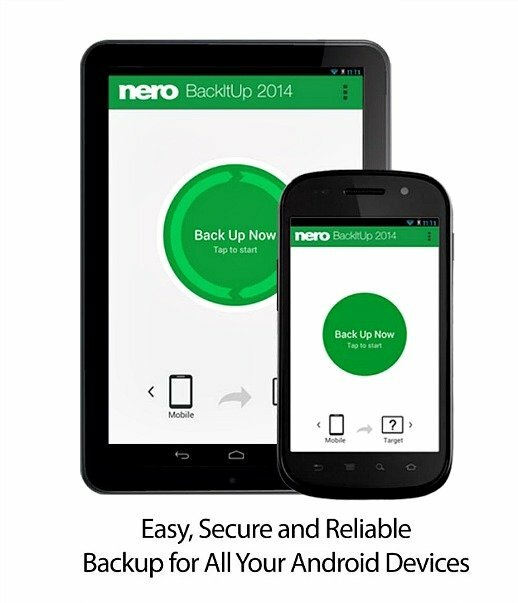 Nero BackltUp is a comprehensive backup solution for all your Android devices if you are looking for an app that offers both online and offline features in a handy little package. You can easily backup and restore videos, photos, contacts, text message or document to SD card, PC or Nero BackltUp online storage in simple way. Furthermore, Nero not only offer you free backup software, it also gives you FREE 5GB online storage to backup, stream, browse, download, and share file with your friends at anytime and anywhere such as Dropbox or Google Drive. However, if you need more space, you can get up to unlimited storage for $70 per year. Nowadays, getting into college and University life is challenging. Every day you need to carried heavy books and manually checks the timetables so that you wouldn’t miss anything. 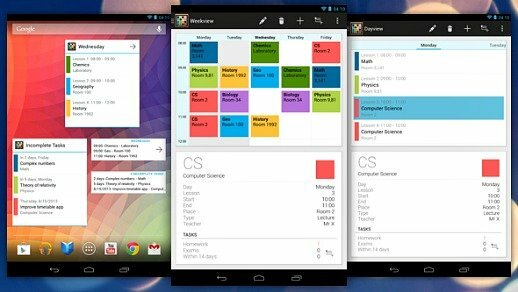 Homework, exam, assignment and attend classes, all these things might need to schedule and organize in your own timetable or calendar. Fortunately, now you can easily schedule through technology. 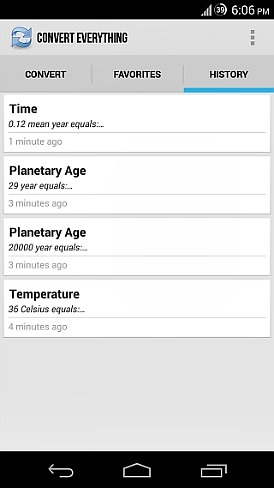 Timetable – is an android app that can let you digitalize schedule. Thinking handwriting functionality keyboard? 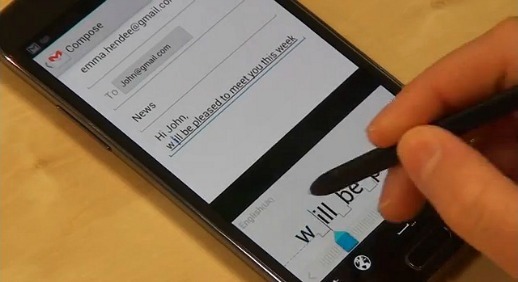 The handwriting recognition was said to be top-notch for smart touch-screen devices to given fun and convenience for the user. Vision Objects was taking further step on their technology to launch – MyScript Stylus Mobile after the MyScript Calculator released. Titanium Backup is an ultimate app and backup utility for Android users to backs up system and applications along with their data on external storage. 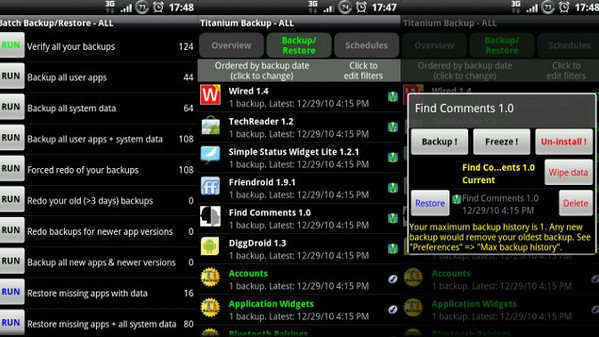 Titanium Backup is a leading Android application that uses root access to pull all important apps and data from the system partition and stores them for future restoration use. To have a complete look into this app, let’s continue with the user’s guide. Google acquired Quickoffice in June 2012 and has been expanding its availability ever since. Quickoffice is a mobile productivity app that can lets you create or edit Microsoft Office documents, spreadsheets, and presentations on iOS devices. 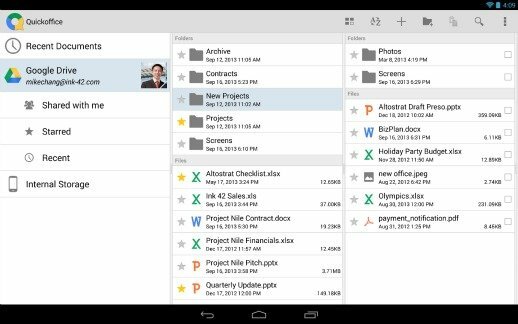 Google announced that Quickoffice is now free for iOS and Android users. If you recall, this app have actually been free for Google Apps for Business customers. Everybody else still had to pay for the apps. For now, Google is changing this policy and is making Quickoffice for iOS and Android available for free to everyone with a Google account. That’s right, is for everyone.